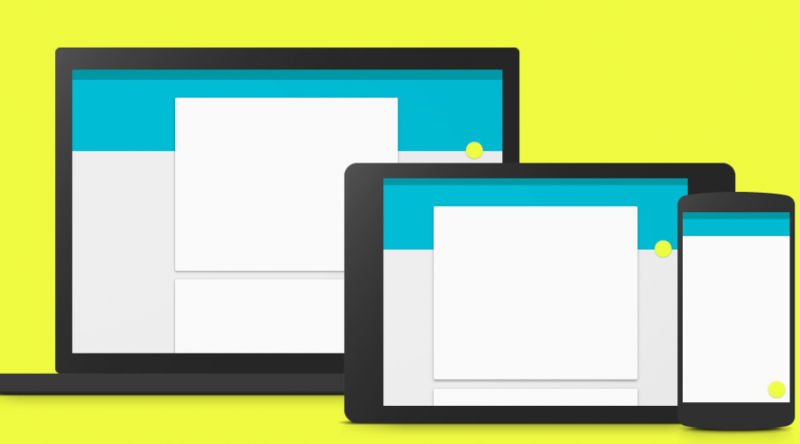 Google have published a preview document for the Material design guidelines. While it’s not the most interesting of reads, the design features within it certainly give you a good understanding of what’s coming up for Googles range of apps, OSs and devices. Here’s are some videos from the Material Design guide showing some of the delightful details required when processing animations. You can see that the small flourishes really make a difference. You can read, and see examples of, the full Material Design guidelines here.